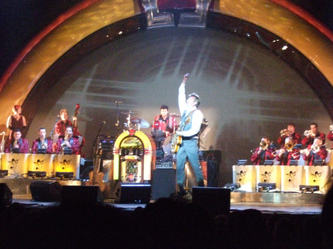 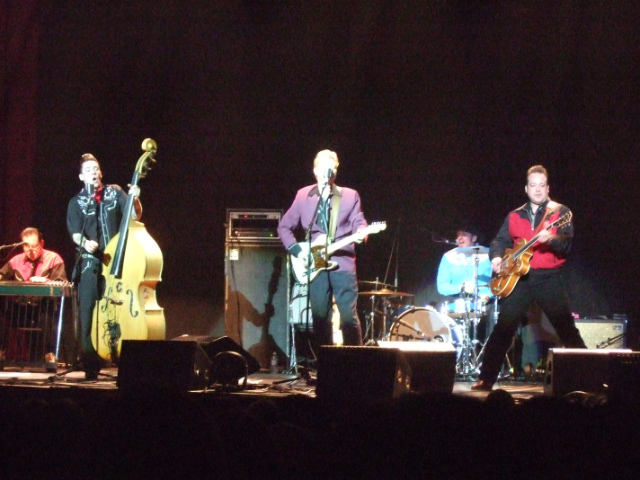 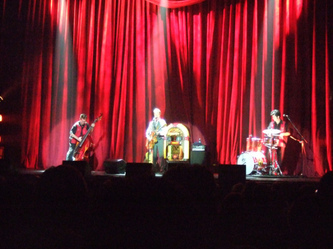 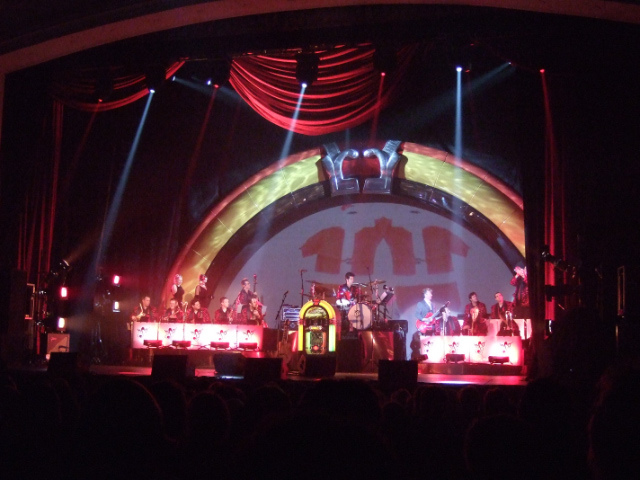 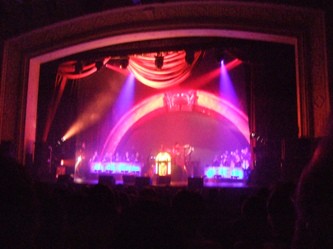 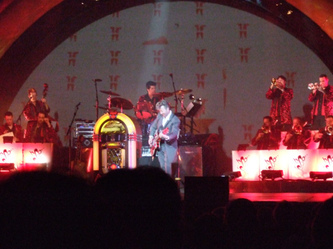 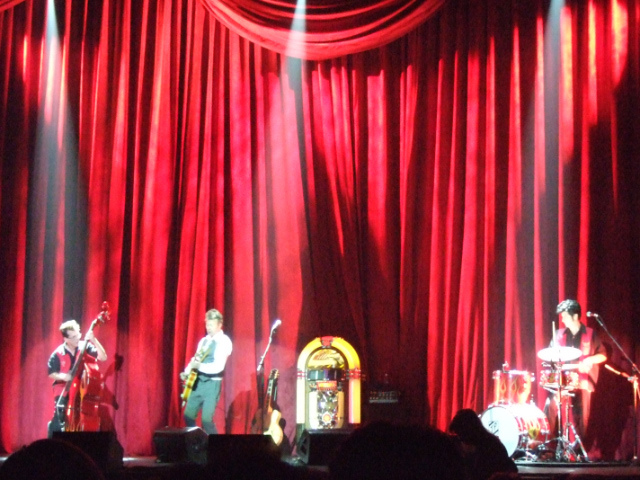 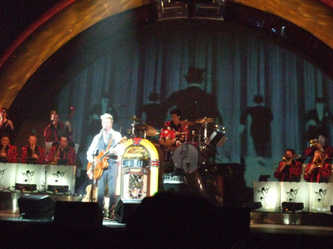 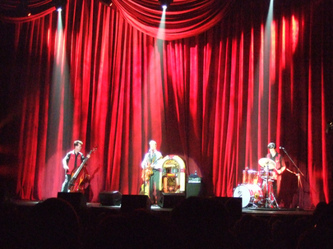 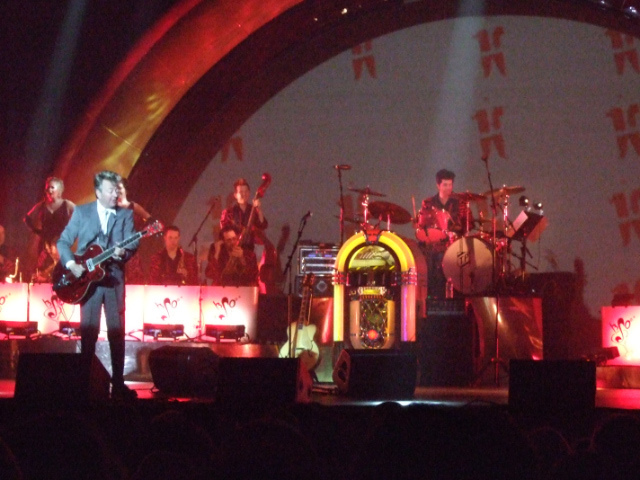 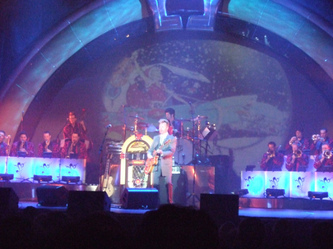 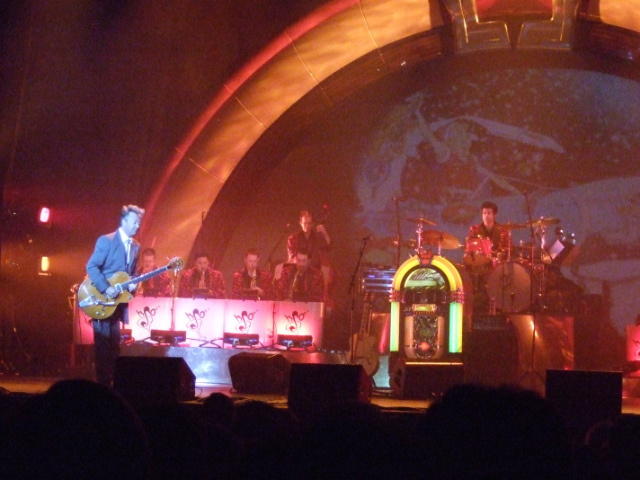 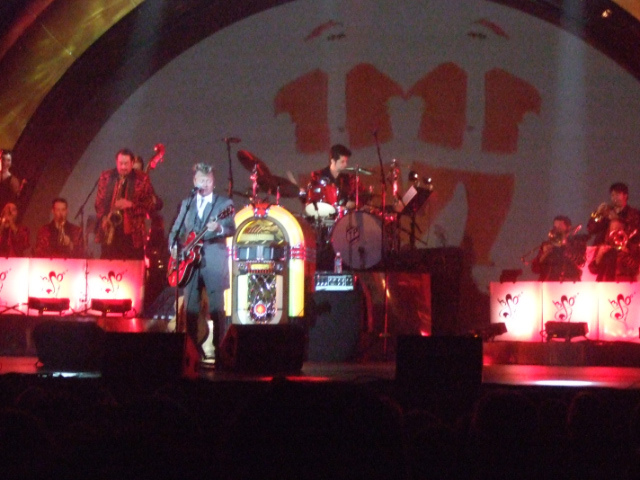 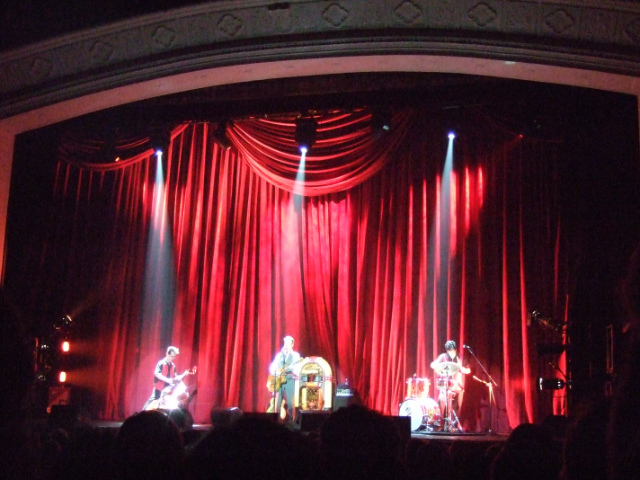 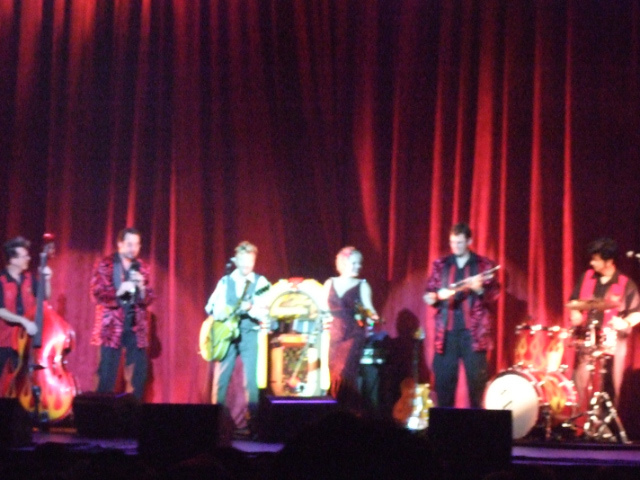 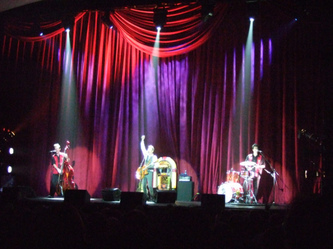 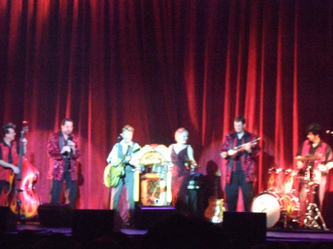 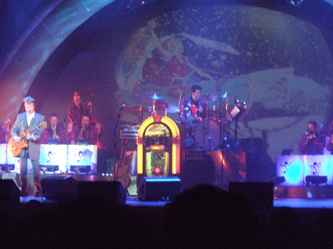 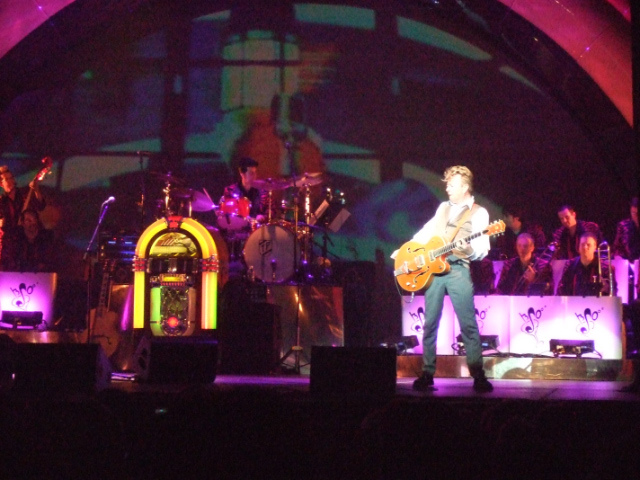 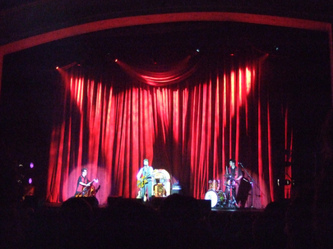 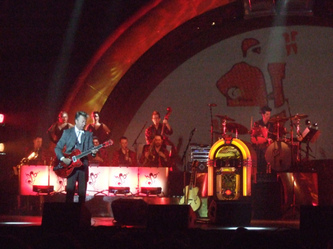 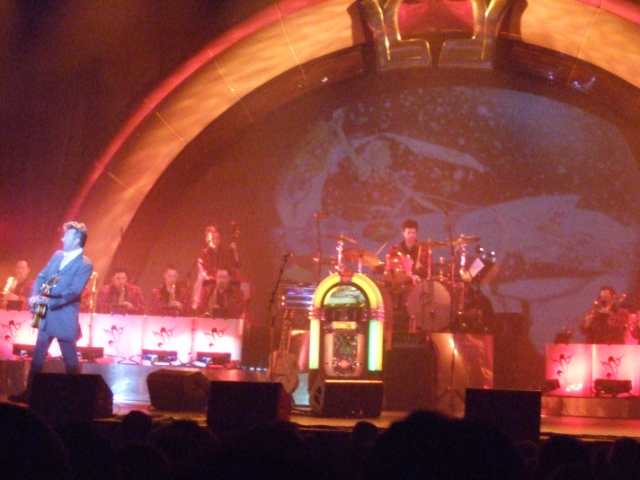 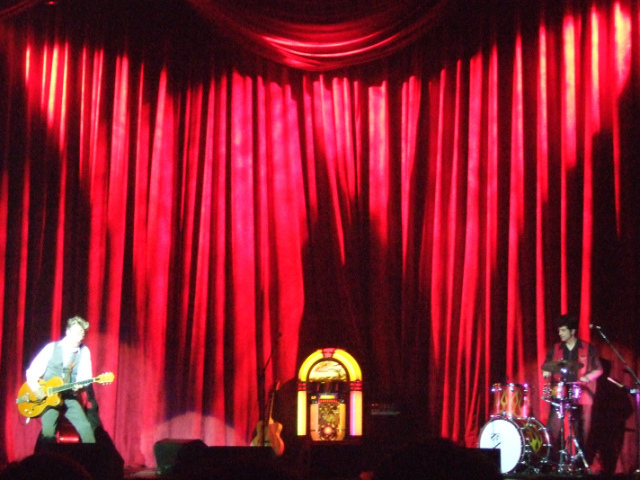 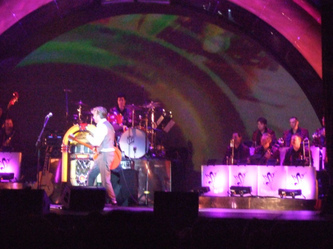 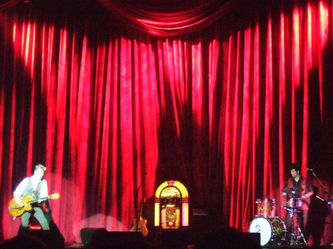 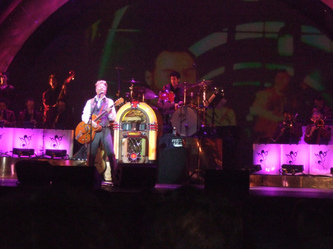 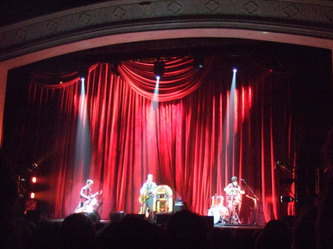 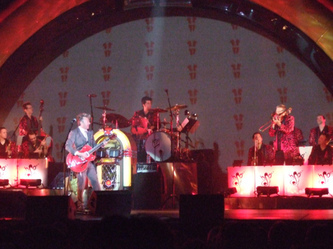 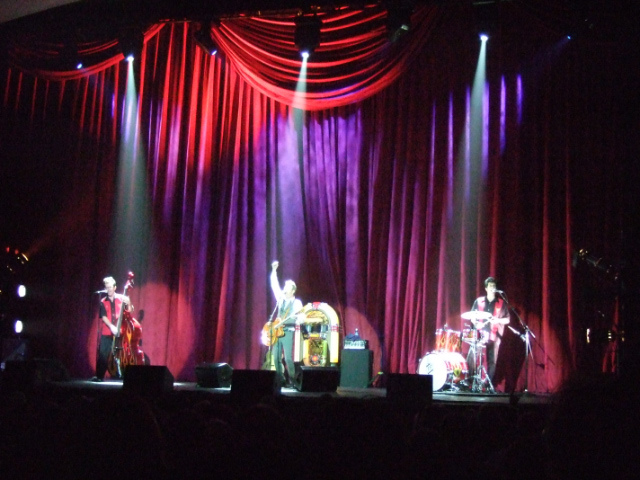 We saw The Brian Setzer Orchestra at the Count Basie Theatre on November 20th, 2007. 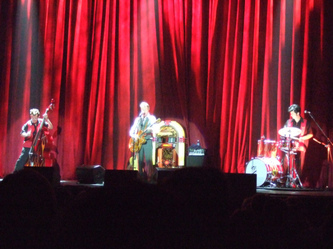 It was a good but not a great show. 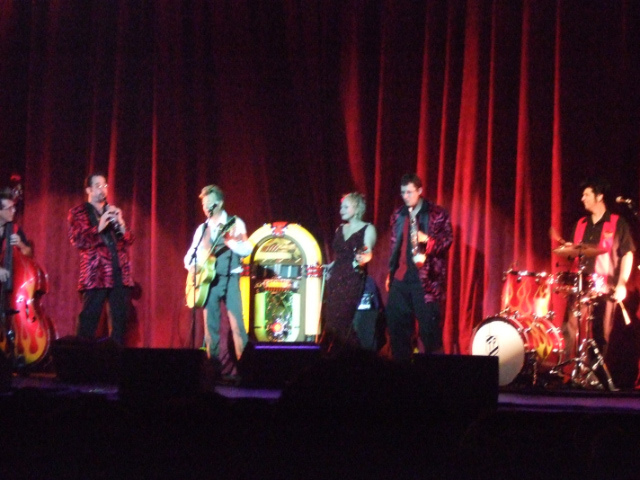 Kind of an odd mix of Christmas tunes (before Thanksgiving), Stray Cats tunes, and Standards. Brian has a big ego.